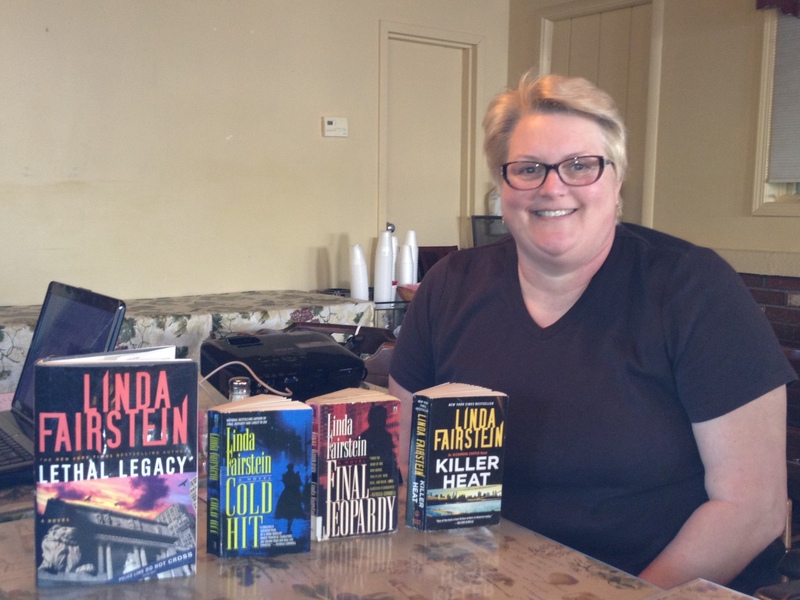 At our May 2012 meeting, Upper Hudson SinC member Beth Anderson gave a talk about best-selling author Linda Fairstein and her Alexandra Cooper mystery series. At our November 2011 meeting, members Betsy Bitner, Nancy Means Wright and Robert Knightly were honored for their publishing efforts in 2011. 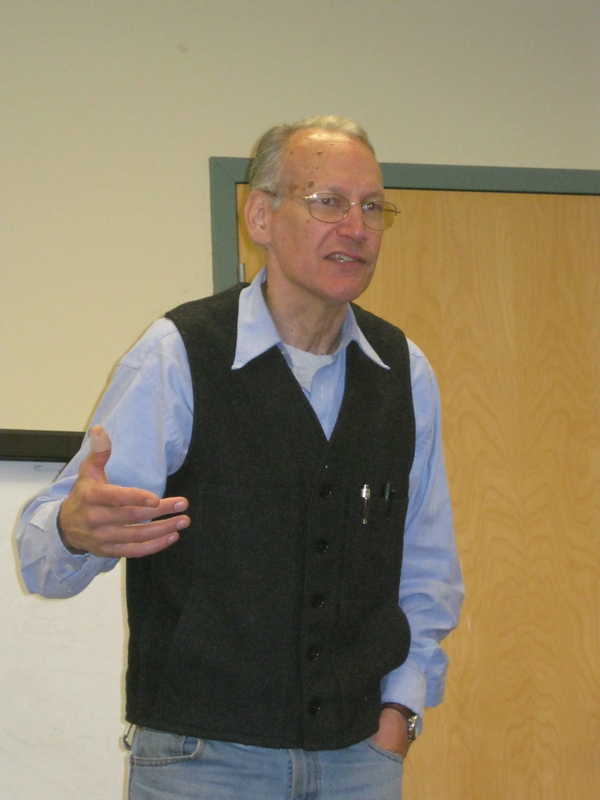 In October 2011, our chapter hosted mystery author Archer Mayor at the East Greenbush Library, East Greenbush, NY.